It's Your Money - Keep It! It’s your money, so make sure you get all the tax credits you deserve! Up to $2,100 from the federal Child and Dependent Care Tax Credit. 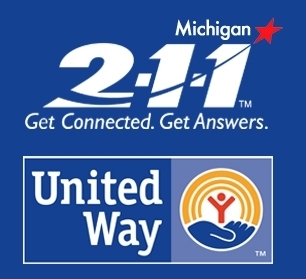 Up to $6,431 from the federal Earned Income Tax Credit and up to $380 from the Michigan Earned Income Tax Credit. Up to $2,000 per child from the federal Child Tax Credit. As well as the Michigan Home Heating Credit and Michigan Property Tax Credit. 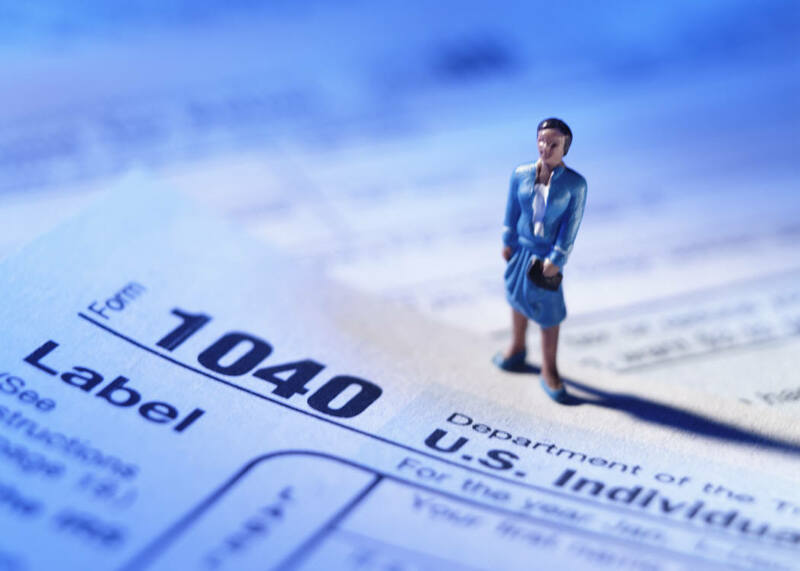 Whether or not you owe any income tax, if you are a Michigan taxpayer you can get FREE help in completing your income taxes by an IRS trained volunteer income tax assistance (VITA) or tax counseling for the elderly (TCE) preparer. Contact your local free tax organization today to find out how you may qualify for thousands of dollars in tax credits like the Federal and state Earned Income Tax Credit. To locate a free tax site near you, dial 2-1-1 or check the free tax assistance page. Expect Tax Refund Delays for Some Taxpayers. If you will be claiming the Earned Income Tax Credit or Additional Child Tax Credit when you file your 2016 taxes, you will not receive your refund until after February 15, 2018. This is due to a new law that requires the IRS to hold all EITC or ACTC refunds until at least February 15. So whether you go to a free tax site, prepare your own taxes or pay someone, you will not receive your refund any faster. Make sure you plan accordingly and if you don't have to, do not pay for any "rapid refund loan" services. For more information, check out the IRS page through the link below. FREE Do It Yourself Online Tax Software! Are you someone that is good with computers? Do you understand the basics of tax preparation like what is a W-2 or a 1099? If the answer to any of these questions is "yes" and your income is below $64,000 a year, you can do your own taxes, for free, from the comfort of your own computer by using MyFreeTaxes.com. This site is sponsored by Goodwill, United Way, the National Disability Institute and the Walmart Foundation. Best of all, if you run into any problems, or have any questions along the way, DON'T WORRY, HELP from a trained volunteer preparer IS ONLY A toll-free CALL A WAY! Why not give it a try! 1 in 5 eligible taxpayers fail to claim the EITC. According to the IRS, roughly 1 in 5 eligible taxpayers fail to claim the EITC. Some may not be aware they qualify while others may think because they do not owe taxes, there is no need to file. In Michigan, while there is not hard number on how many people fail to claim the EITC, it is estimated that more than 113,000 Michigan workers could be missing out on the EITC every year and forgoing between $90 million to $200 million in federal tax relief every year. This is tax relief that could help them put food on the table, clothes for their children or avoid utility shutoffs. Make sure you are not missing out on EITC and other valuable tax credits. What are folks saying about free tax services? We go around to MEIC member sites to speak with volunteers, clients and site coordinators about free tax preparation efforts in Michigan. The video to the right shares what some folks told us. We would like to thank all of those who helped make this testimonial possible. Just click on the video to the right to see folks are saying about free tax preparation in Michigan.